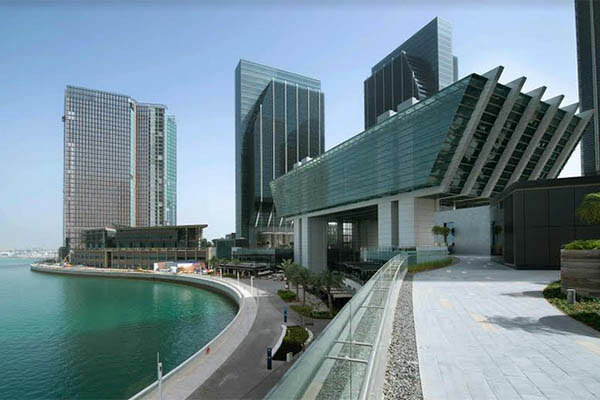 Abu Dhabi Global Market (ADGM), the international financial centre in Abu Dhabi, said it has successfully concluded its third round of applications for its Regulatory Laboratory (RegLab) programme, which saw record growth in submitted applications. ADGM launched its RegLab in November 2016, the first tailored regulatory regime for FinTech participants in the region. It was designed to foster innovation within the UAE financial services market for both new market entrants and existing financial institutions. Once authorised and admitted into the programme, FinTech participants are eligible to operate within the RegLab for a period of up to two years. The programme accepted a total of 36 local and international new FinTech innovators offering potential solutions for the financial and small-medium enterprise (SME) sectors in the Middle East and Africa (MEA) region, said a statement from the firm. The latest ADGM RegLab call-out saw a 70 per cent jump in interest, compared to 22 applications in the second cohort, and 11 in the first batch, it said. The startup innovators who have applied under the third cohort to test their FinTech innovation in the ADGM RegLab represent a diverse mix of local and international markets, including the UAE, Bahrain, Lebanon, Kenya, India, Malaysia, Japan, Singapore, Australia, Spain, France, UK, and US, it added. RegLab Cohort 3 opened for applications from FinTech companies with a theme to promote inclusion and access to quality financial services for the SME sector. The types of FinTech innovation offered by the applicants range from payment solutions, supply chain financing, Islamic finance solutions, advanced analytics and machine learning to provide new insights and deeper risk evaluation, to cash flow and risk management solutions, said a statement. Successful applicants authorised and admitted into the RegLab will be able to live-test their solutions with real consumers, it said. “To-date, our RegLab has received close to 70 applications from FinTech firms, with ready-to-market solutions to assist financial institutions and businesses in Abu Dhabi and the wider region,” he said.